“In Fleetwood as in other fishing ports, a close link was developed between the trawler owners and the collieries supplying the steam coal, in this instance from the Lancashire and West Yorkshire coalfields. From the start of the steam trawling era, coal from Duxbury Park Colliery and Ellerbeck Colliery, Adlington – only 30 miles from Fleetwood; Orrell Colliery, Wigan and Westleigh Colliery, Leigh was in regular supply and in 1904 the colliery agent for Adlington Coal Company, Chorley took a major shareholding in the steam trawler CITY OF YORK (FD16). 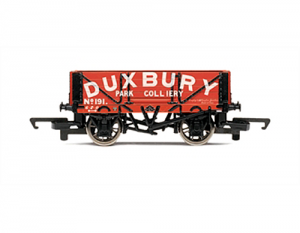 The Clifton Steam Trawlers Ltd had their own rail wagons and used them to advertise with the slogan “Fleetwood Fish” and when BDSF&I Co moved to the port it was not long before they too had their own railway wagons transporting coal mined by the Earl Fitzwilliam’s Collieries at their Elsecar Main pit at Barnsley. 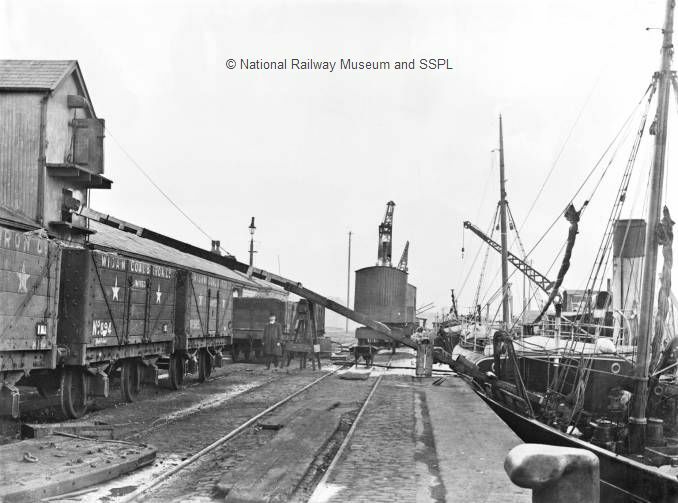 The Great Grimsby Coal Salt & Tanning Co Ltd also had their own private user wagons and supplied bunker coal at all the major fishing ports. 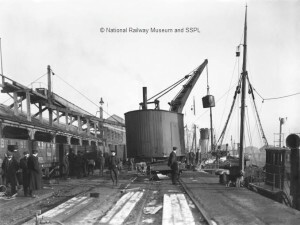 The firing of the boiler in a steam trawler, demanded physical strength and stamina from the firemen and there was no room for poor quality coal, although this sometimes had to be taken when fishing Iceland or the Faeroe Islands in the early days, when insufficient coal could be carried for the trip. 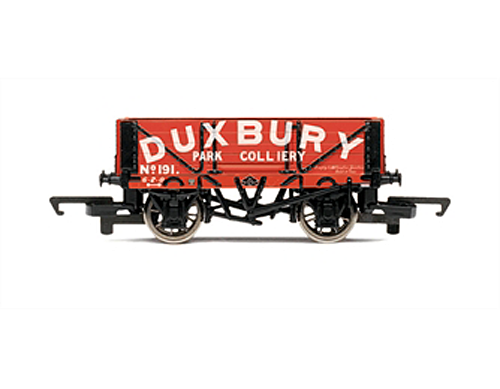 Firemen became familiar with the quality of coal from particular collieries, although, like railway locomotives, it was not unusual for sister ships to have widely varied coal consumption and steaming characteristics. This entry was posted in Documents and tagged Document on September 4, 2011 by Fred Smith. Pictures and text courtesy of Mr. Roy Breach. Lowestoft’s largest boat owner, Mr J.V.Breach, who was well known at all the fishing ports around the coasts of the British Isles as at his home port died yesterday at 57 Kirkley Cliff, where he had made his home since his illness. His whole interest was centred in the boat owning business in which he succeeded his father and which under his control reached a remarkable stage of development, in spite of the ups and downs with which the industry was faced from time to time. He was Managing Director of Jack Breach Ltd, a Director of the local Fishing boat insurance clubs, and a member of the committee of the local Fisherman’s Widows & Orphans Fund. Mr Breach lived for many years at Hastings House, Whapload Road, Lowestoft and after the outbreak of war went to Fleetwood to supervise the working of those of his boats which had not been taken for Admiralty service. Last July he came home, and after an operation in Norwich in August remained in a nursing home until October. He never recovered sufficiently enough to return to Fleetwood. An extract from the E.D.P. of 6.1.1944. Mr.John Breach had been one of the leading figures on the catching side of the herring industry for the last 25 years. This position was his because of the large number of drifters owned by companies of which he was Managing Director – at one time amounting to something like one-eighth of the Lowestoft fleet – and also because of his great practical knowledge, business enterprise, and organising ability. It was a time of high hopes and when the war was over businesses were expanded and new companies were formed by the dozen. The boom period was unhappily very brief and the Breach companies, being larger than most, suffered proportionally in the bad years. They kept the flag flying, however, and Breach boats right down to the present war were to be seen in the proper season at practically every herring port in the British Isles. And Mr John Breach too, was a familiar figure in most of these ports, which he visited from time to time, keeping a careful manager’s eye on his boats. Thus he acquired an experience of the conditions and practice of herring fishing which was unrivalled in the trade. 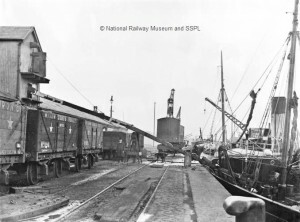 He was almost as well known in the Scottish ports as in Lowestoft and Yarmouth. The English Herring Catchers Association, of which he was a prominent member, can ill afford to lose a man of his quality”. Extract from Lowestoft Journal of 7.1.1944. DEATH OF MR.JOHN BREACH, Jnr. 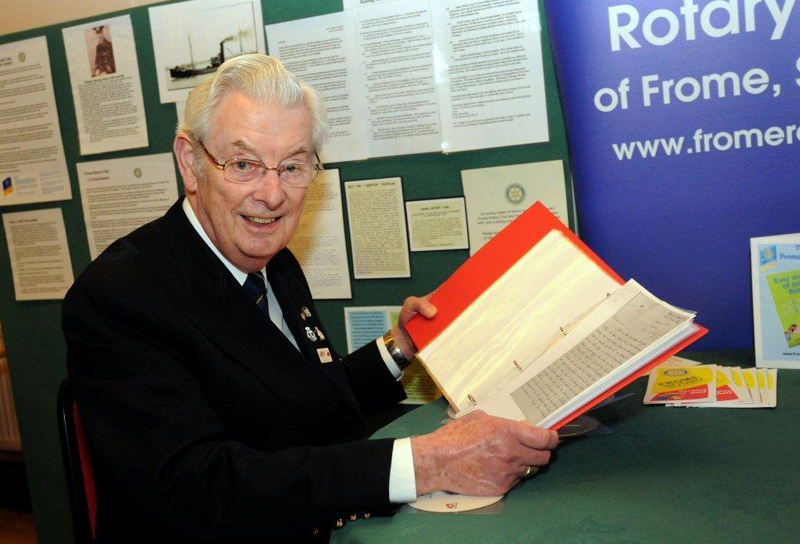 One of the youngest “admirals” of the Lowestoft drifter fleet and a member of one of the oldest firms of fishing-boat owners, Mr. John Breach, jnr., died at the Lowestoft and North Suffolk Hospital on Tuesday night. His attractive personality made him greatly liked and respected not only in Lowestoft but at herring ports all over the British Isles. The announcement of his death was a blow to the local trade and all flags on the fish market and in the vicinity were lowered to half mast as a token of respect. Drifters fishing from the port went out with their flags at half-mast and those remaining in port also struck theirs. Mr. Breach was unmarried. He was educated at Framlingham College. John Alfred was by all accounts one of those individuals who possessed the qualities and character which made his friendship attractive to others. This entry was posted in Documents and tagged Document on July 27, 2011 by Fred Smith. The CLARA BELLA belonged to the New Dock Steam Fishing Company LTD and was three years old when she left Fleetwood on the 26th of January 1914 for her ill-fated trip. This was the first time this vessel had gone to Iceland and crew members included Robert Gawne, Thomas Newby, Wliiliam Braham, James Patterson, Patrick Gregan jnr, James Maker or Maher, Oliver Cranwell or Crosswell, J. Blackwood, William Stone, Archibald Mclean, Richard Tomlinson, (son of the New Docks Managing Director), Martin Burnett and Harry kluver. 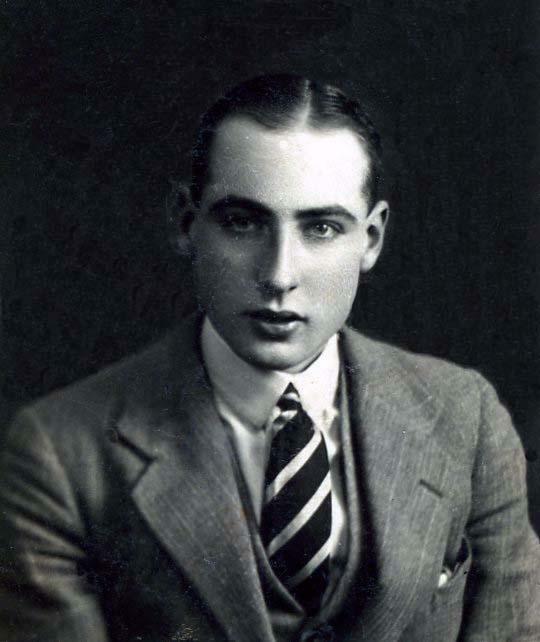 James Patterson (spare hand) was my grandfather. He was 25 yrs of age. The last sightings of the CLARA BELLA were by the Grimsby trawlers (INA WILLIAM, the SWEEPER, and the CHALCEDONY). The INA WILLIAM put in for shelter in an Onunderfjord off the west coast of Iceland on February the 10th 1914. There were many trawlers sheltering there due to the extreme weather conditions at the time and most of the vessels were encased in ice. The Skipper, Henry Steel, recalls seeing a Fleetwood vessel anchored near the entrance of the Fjord. He remembered it because at the time, he had thought it was a bit of a novelty to see a Fleetwood trawler at the Icelandic fishing grounds. Skipper Steel went on to say that two hours later there were slight breaks in the snow storms and that is when he noticed that the Fleetwood trawler had disappeared. He concluded that they had possibly ‘Slipped out to try for fish’. He told the Board of Trade enquiry, ‘The weather thickened again almost immediately and continued with heavy easterly gales and continuous snow storms for the next ten days’. James Westerby, Skipper of the Grimsby trawler SWEEPER, said he saw the Fleetwood trawler in early February off Csar Bay, five or six miles South-West of Rykgaves on the South-West coast of Iceland. Why the CLARA BELLA had left was not known, but no trace of her had been found since, nor had any wreckage been found. The presumption was that either she had gone down in the blizzard or she might have struck a rock or floating ice. The Secretary of the New Dock Steam Fishing Company – Joseph Allen Taylor, said he was satisfied that the vessel sighted by the Grimsby trawler SWEEPER must have been the CLARA BELLA. The conclusion he came to was that the skipper of the CLARA BELLA tried to resume his fishing during an interval in the rough weather and had probably struck a rock or some floating ice during the blizzard which had continued for sometime after he left. In another write up of the Fleetwood Chronicle dated March 24th 1914, the President of Hull Fishing Vessel Owners Association states, ‘that the trawler CHALCEDONY saw a Fleetwood trawler in Fara Bay on Sunday, March 1st. Later the skipper of the steam trawler, SWEEPER, which arrived in Grimsby on the 9th of March, reported having seen a Fleetwood trawler. And his description of the vessel he saw corresponds with that of the CLARA BELLA seen on Saturday the 28th of February. If the CLARA BELLA was sighted on March 1st she would have been at sea for thirty four days at that point. The CLARA BELLA came to Fleetwood brand new. She was built in 1911 so was only three years old when she went missing. 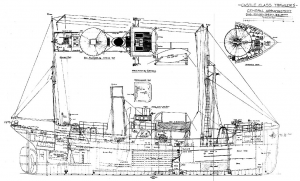 She was built at Middlesborough at the cost of £7881 and was insured for £7000. Her gross tonnage was about 299, and her speed ten knots. 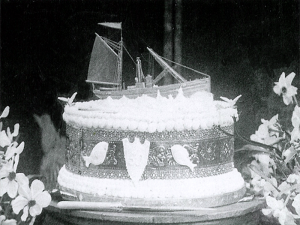 The CLARA BELLA was of standard design. The only difference from other trawlers being that she had an extra fish room aft and an extra bulk head forward. 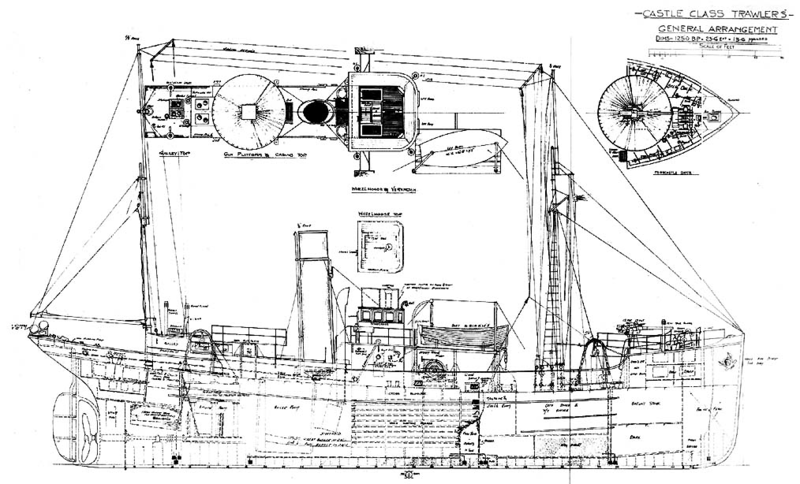 Her bunkers would take from 165 to 170 tons of coal and her ice capacity was about 35 tons. Her capacity for fish would be about 100 tons maximum. Dead weight calculated on freeboard would be about 279 tons. Bosun – Herbert or Robert Henry Gawne – twenty years of age, resided in Addison Road, Fleetwood. He left a wife and one child ages four months old. Mate – Thomas Newby – thirty four years of age, resided at 53 Carr Road, Fleetwood. He left a wife and one child aged seven years. Deck Hand – William Braham – nineteen years old, single. He lived in Milton Street, Fleetwood. Spare Hand – James Patterson- twenty five years, resided 55 Mount Street, Fleetwood. He left a wife and two children aged two years and one ten months. Spare Hand – Patrick Gregan jnr – twenty years of age – single. Resided at Preston Street, Fleetwood. Fireman – James Maher (or Maker) – age and address unknown. Second Engineer – Oliver Cranwell (or Crosswell) single, a native of Melbourne Australia, lodging in Adelaide Street, Fleetwood. Spare Hand – J. Blackwood – age and address unknown. Fireman – William Stone – twenty nine years, single, resided at 5 Garfield Street, (off Victoria Street) Fleetwood. 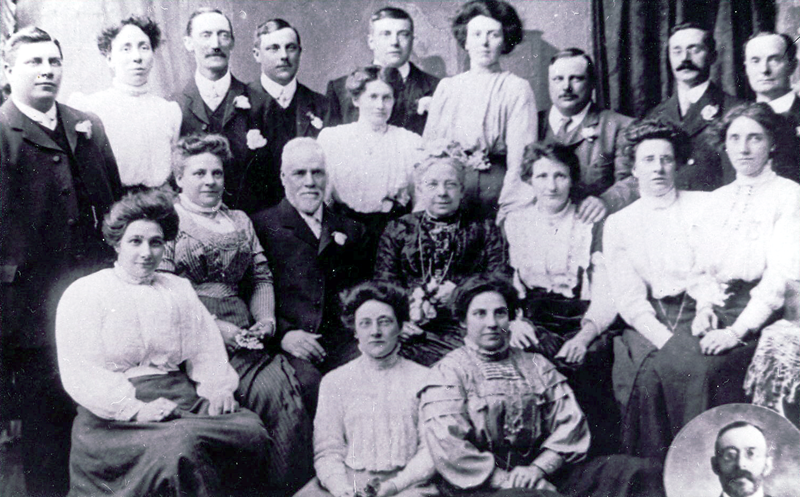 Cook – Archibald Mclean – sixty six years, widower, and has a daughter in the Post Office at Birkenhead. He is a native of Glasgow and resided at the Imperial Cafe Fleetwood. 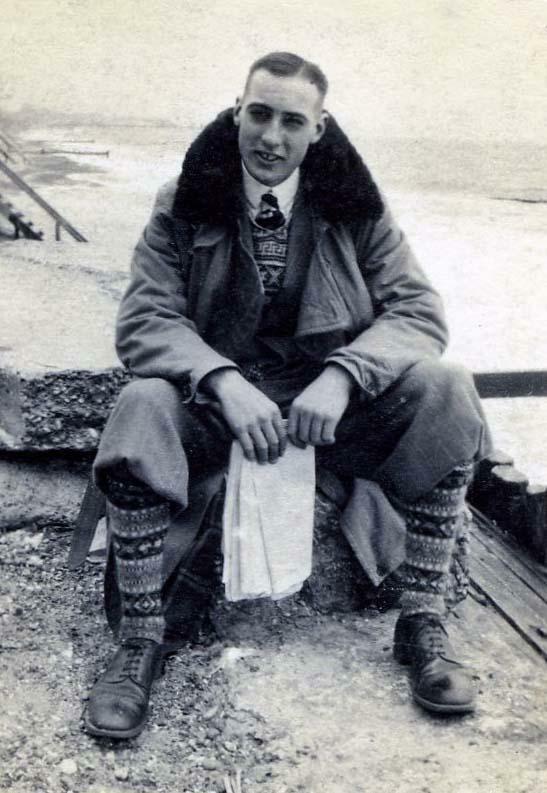 Deckhand – Richard Tomlinson – seventeen, single, the son of Captain Ernest Tomlinson, the Managing Director of the New Dock Trawling Company – resided Poulton Road, Fleetwood. Chief Engineer – Martin Burnett, age and address unknown, from Kintore Aberdeen. Skipper – Harry Kluver – married man. This was his first sailing out of Fleetwood. There was only one body found and that was of the cook, William or George Nicholson. My Grandfather, James Patterson, was the Spare Hand on the CLARA BELLA. The Fleetwood Chronicle article of the time stated ‘a rather strange coincidence in connection with James Patterson, is that he is stated to have signed articles to have sailed with the ill-fated DORIS, but at the last minute, he changed his mind and went in the CLARA BELLA. The trawler DORIS floundered off the coast of Skye around January 22nd 1914 with all crew lost. My grandfather’s fate was sealed. On 25th of March 1913, after the loss of the BELOVAR and NEW CROWN a disaster fund was set up to help the bereaved families – it paid out about £200 in twelve months. . After the loss of the CLARA BELLA and the DORIS an appeal was launched by the fund ‘Urgent Help Needed’. After researching the loss of the CLARA BELLA I can only conclude that there were a lot of contradictions in the various articles published in the Fleetwood Chronicle 1914. This entry was posted in Documents and tagged Document on July 23, 2011 by Fred Smith.